“Greenville, Mississippi is operating an Opportunity Youth Forum site called Greenville Opportunity Youth Initiative (GO Youth). 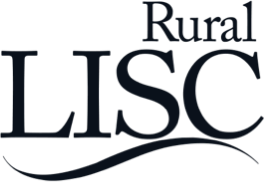 In a unique partnership between Rural LISC, Mississippi Action for Community Education, and Washington County Economic Alliance, we have built rural infrastructure around on-ramps and off-ramps to education, workforce training, and career ladders that lead to livable wage jobs for a rural community of color. Areas of Collaborative Focus: K12 Education/Reengagement; Postsecondary education; Workforce; Incarcerated Youth and Returning Citizens.